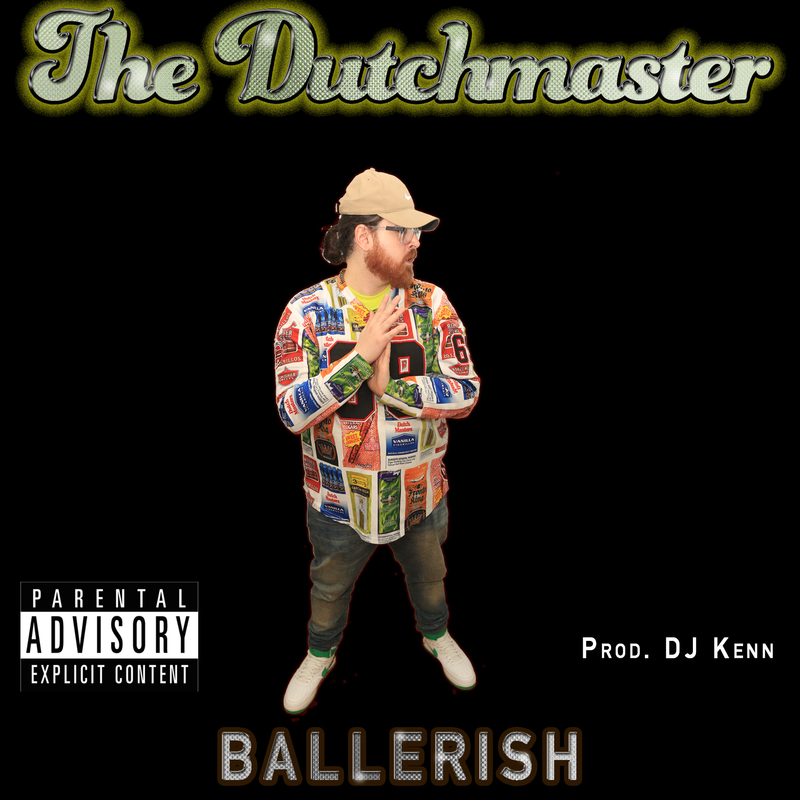 Dutchy & Kenn drop a second track off Dutch’s upcoming “Intent to Distribute:the mixtape”. 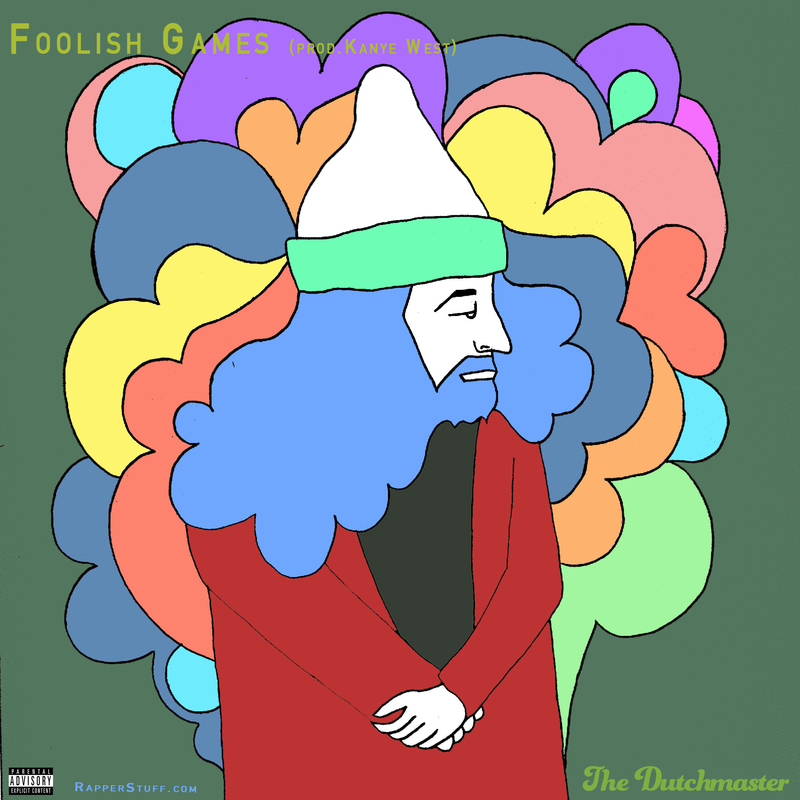 Dutchy loops up and pitches down “Foolish Games” by Mikkey Halsted & Kanye West and proceeds to do his thing. 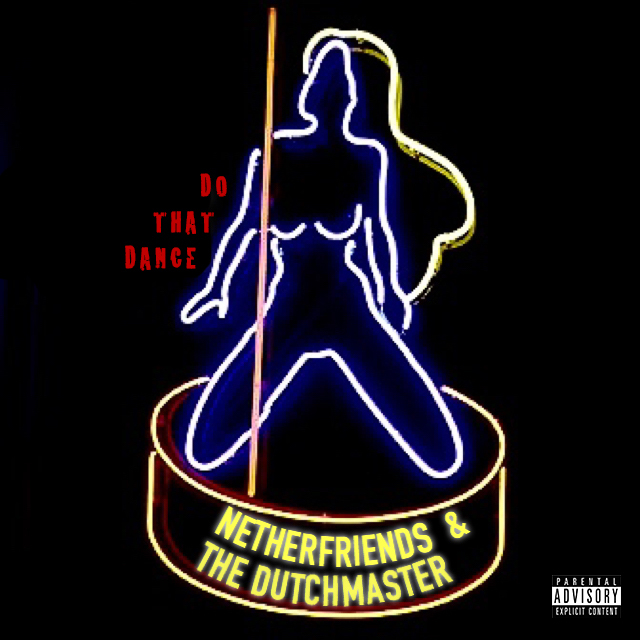 The Dutchmaster & Netherfriends Team up for Stripper Anthem! Mc Tree G & Chris Crack – “Chicken Pocks” off the recent “Tree + Crack” EP. Produced by Tmthy Trtl. 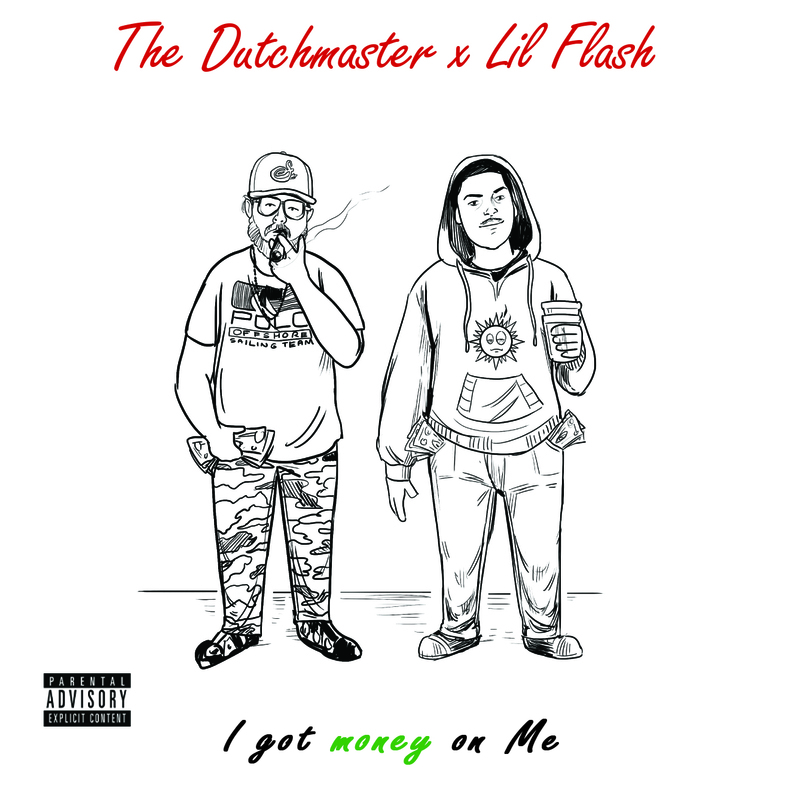 What happens when two of Chicago’s highest heavyweights have a session? Check out The Dutchmaster dropping that hyphy-sedatated style to the outer space ambience of Vyle.